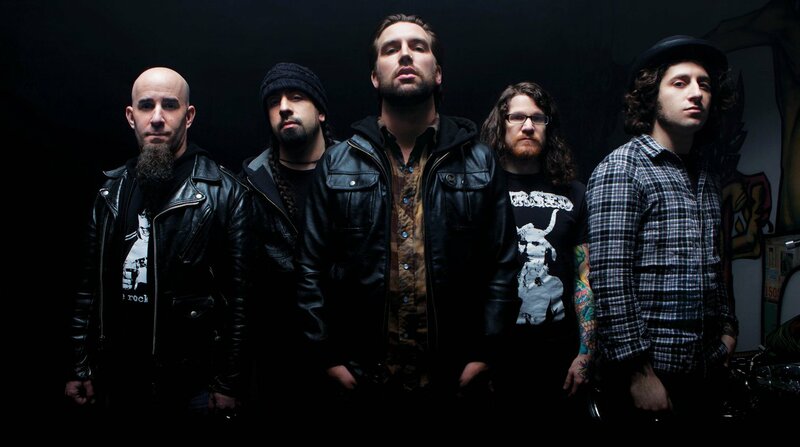 We know from a recent interview that Rob Caggiano is no longer in The Damned Things; however, a recent Instagram post has Dan Andriano of Alkaline Trio hanging out with other members of the band. Coincidence? The Damned Things - "Something Good"
The Damned Things release another new song. The Damned Things are heading out on tour. The Damned Things are back.